Designed by Bill Lapworth in 1960 and put into production the next year at the Jensen Marine Factory in Costa Mesa, California, the Cal 20 kept rolling out of the factory until 1,945 of the sturdy little boats were built, with the last year of production being 1975. At 20’ long, 7’ wide, Cal 20s can be sailed solo or with a crew of up to 4 comfortably. 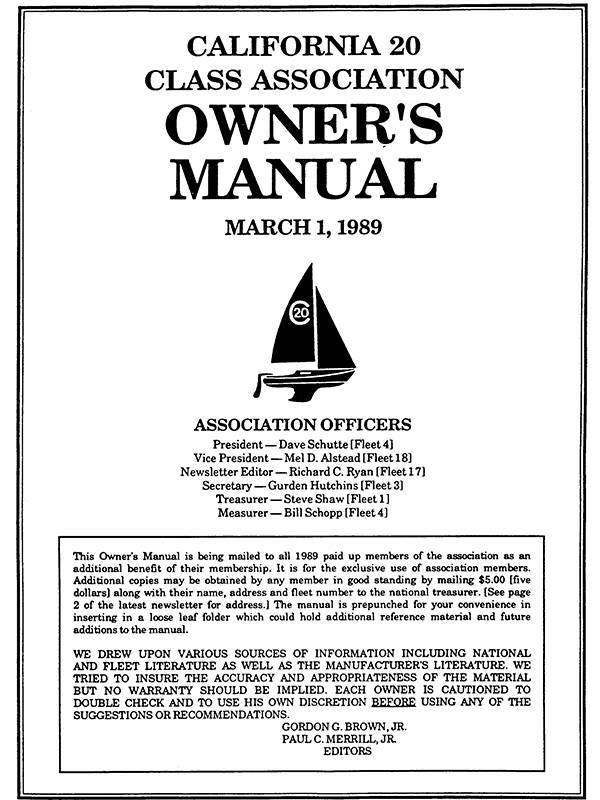 Lapworth’s intention was to design a spacious, seaworthy, low maintenance, low cost yacht that could easily be sailed by two, with the idea of a husband and wife team. 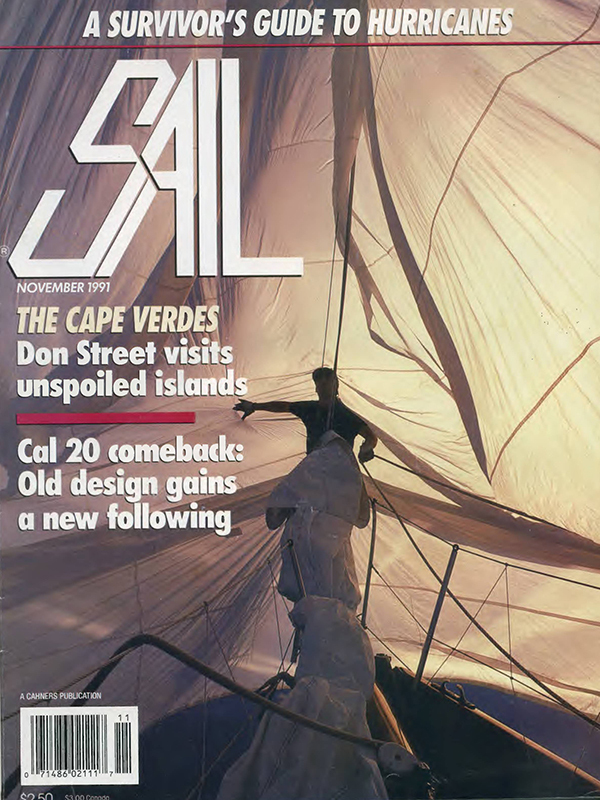 Back in the days of production, the Cal 20 inspired a generation of sailboat design known as the “Fast is Fun” boats produced throughout the 70’s and 80’s along the California Coast. 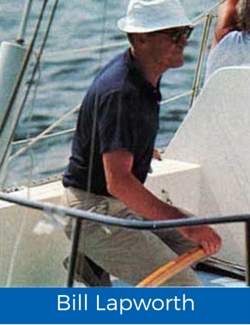 As early as 1965, the Cal 20 had inspired sailors to design boats that were smaller, faster and lighter. 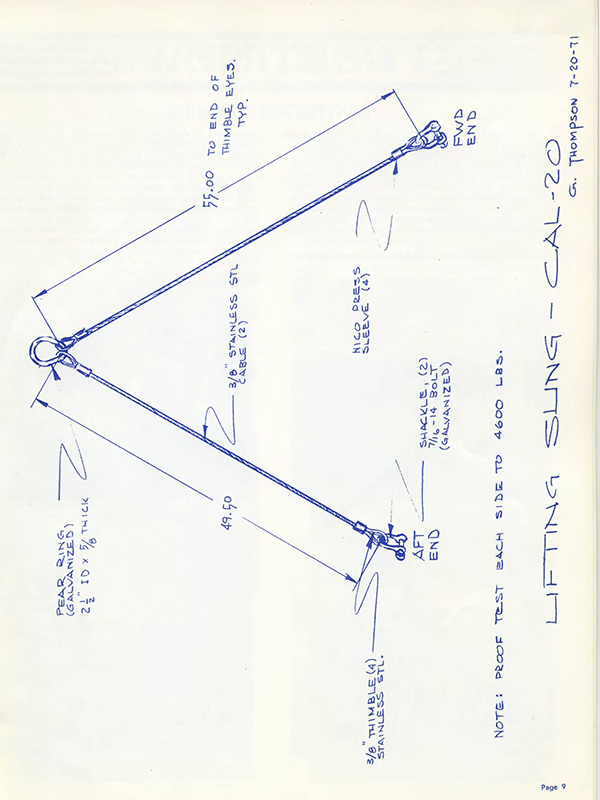 Interestingly, Lapworth did not intentionally design the Cal 20 to be a strict one-design. In fact, there were three versions built over it’s 15+ year history. 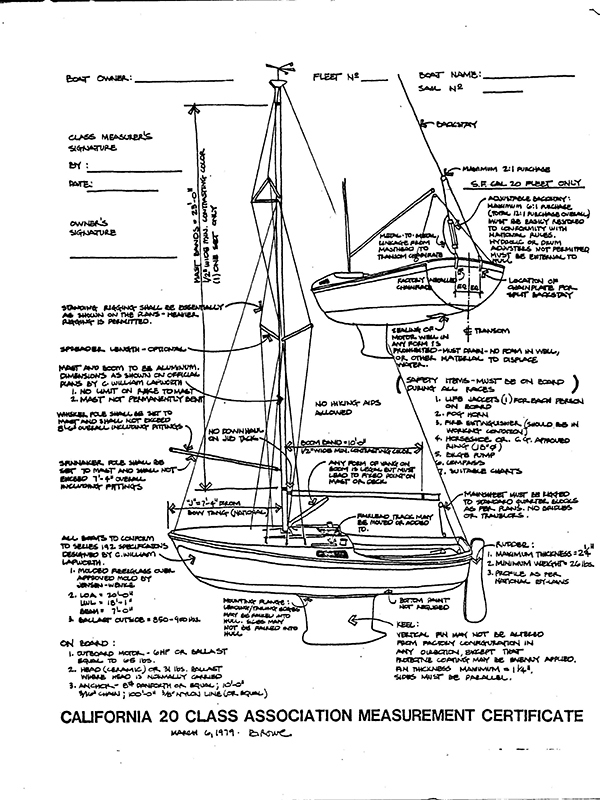 Early models had a solid plywood bulkhead under the deck-stepped mast. Later versions featured a mahogany beam under the deck supported by two stainless steel posts, which opened up the forward V-berth area. Deck layouts were never formalized and weights vary, with the average being around 1950 pounds but with variationd depending on the year. 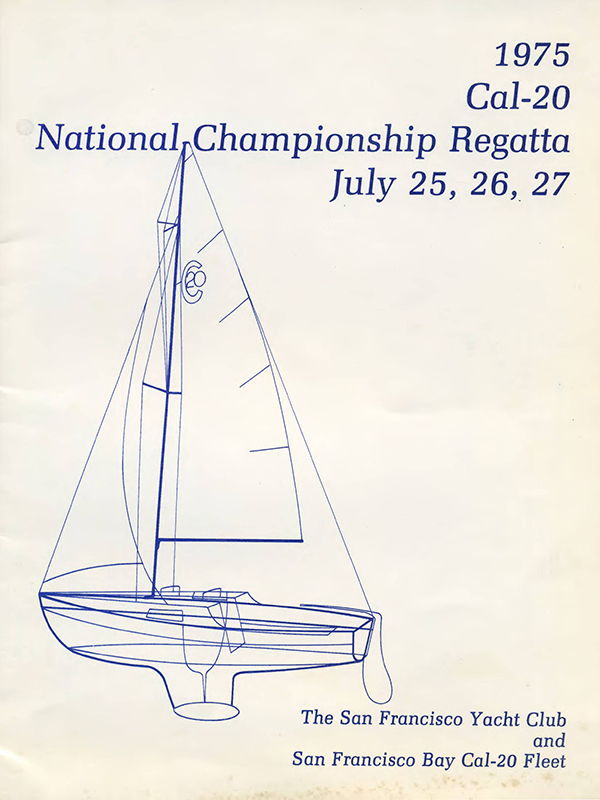 Note that the National Cal 20 Association Bylaws require a minimum of weight of 2040 pounds to compete in their events. One significant alteration since it’s original design was abolishing the forward lower shroud, which had no real functional purpose. 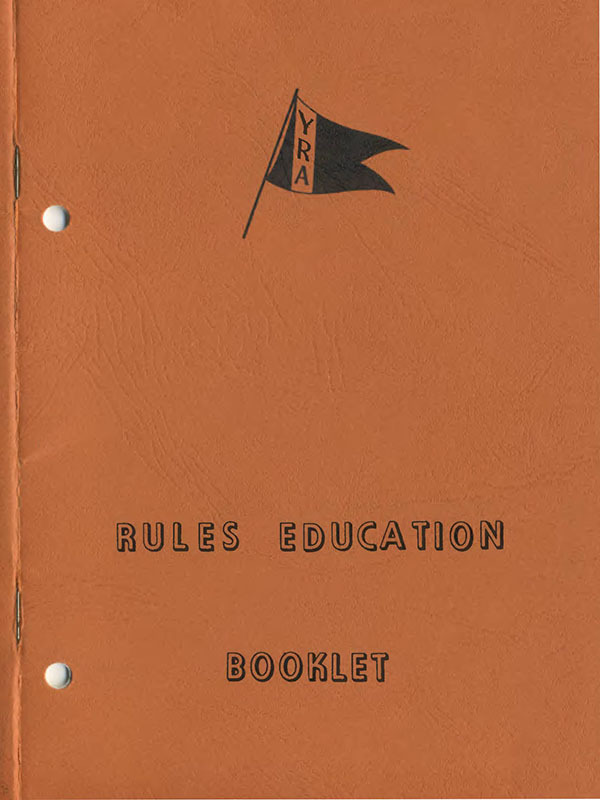 During the 1960s and into the 1970s, Cal 20’s ranked high among the various Cal designs if you were serious about racing. Today, these seaworthy and sturdy little machines continue to compete and sail in the San Francisco Bay Area, up and down the California coast and in ports as far as Honolulu, Detroit, Vancouver and Victoria. They are, relatively speaking, inexpensive to buy, own and maintain. 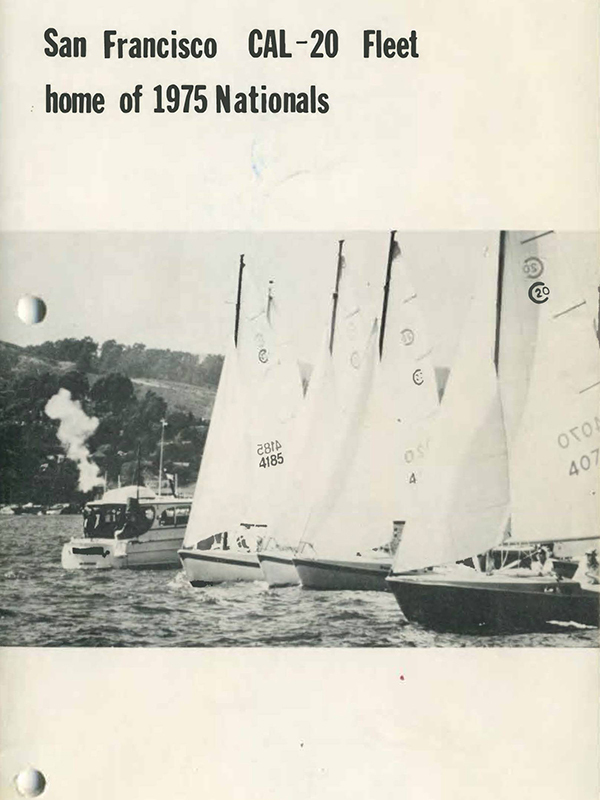 The following documents reflect the long history of Cal 20 racing in the San Francisco Bay Area. Have fun browsing through them! 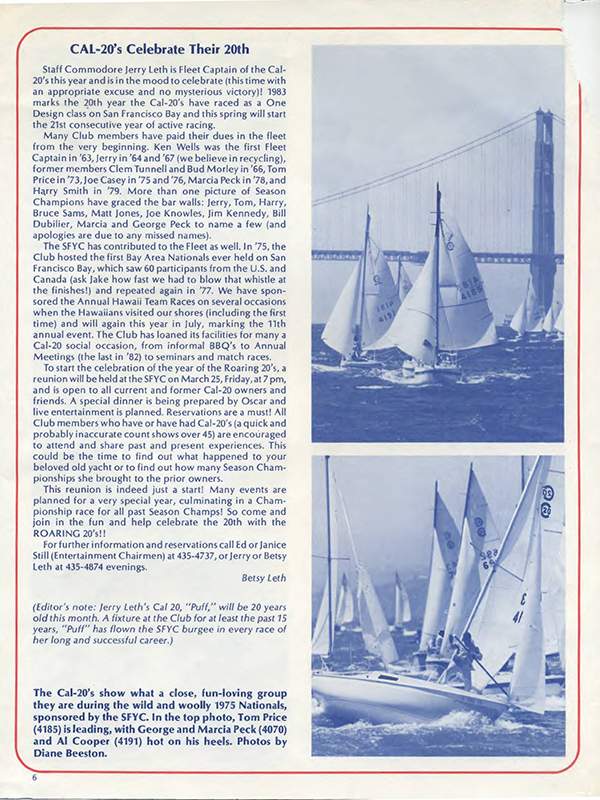 If you have any historical or current documents regarding the Cal 20, we’d love to add them. Please email us at info@sfbaycal20.com. Want to learn more about the Cal 20?